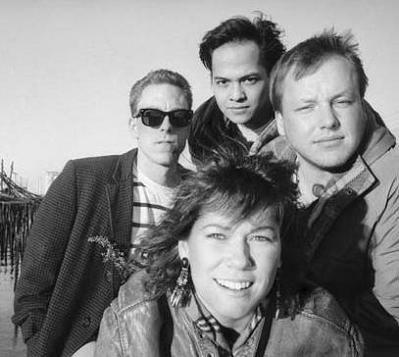 Formed in Boston in 1986, with a lineup of Charles Thompson (later calling himself Black Francis, then Frank Black), Kim Deal, Joey Santiago and David Lovering, the Pixies constructed their own sound out of pop, punk and surf, among other styles of rock. 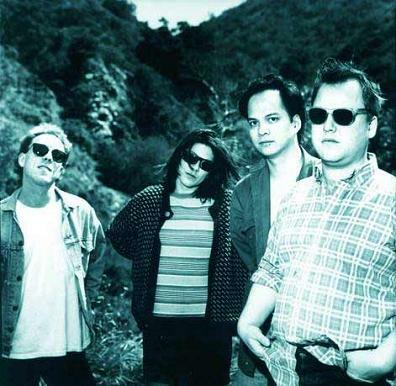 The band kept changing between hard and soft edges throughout the releases of Surfer Rosa, Doolittle, Bossanova and Trompe Le Monde, between 1988-1991, earning a respectable reputation in the States and a huge one in England. The band influenced an entire generation of alt-rock outfits on both sides of the Atlantic — Nirvana’s Kurt Cobain admitted his band’s “Smells Like Teen Spirit” was an attempt to write a Pixies song — but broke up in 1992 after getting the opening slot on a U2 tour. 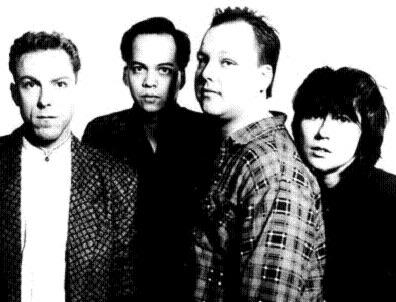 The Pixies reformed in 2004 and two concert DVDs and a documentary — Acoustic: Live in Newport, Club Date: Live at the Paradise in Boston and loudQUIETloud — show very different sides of the group. 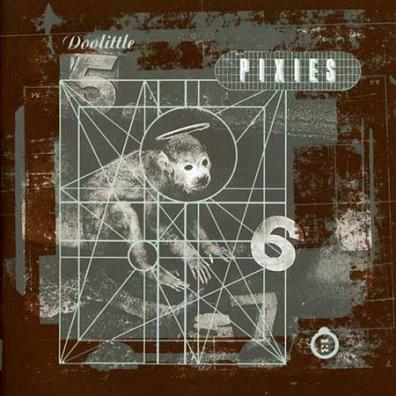 Black has said that The Pixies will continue to tour, but another new disc is out of the question.